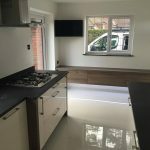 When ElectriCall was started its core aim was to provide excellent customer service and workmanship to a very high standard. 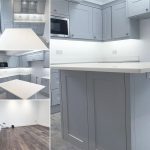 With over 20 years experience in the trade and employing only fully qualified and experienced electricians we are proud to say that this aim has been achieved and we are striving to keep up this standard. We work closely with building companies, tradesmen, individual commercial and residential customers to understand and meet their electrical requirements. We are readily available to do electrical work in Poole, Wareham and around the Dorset area and contracts nationwide. Call us now or email us to talk to a member of the team and we will be more than happy to discuss your electrical requirements.